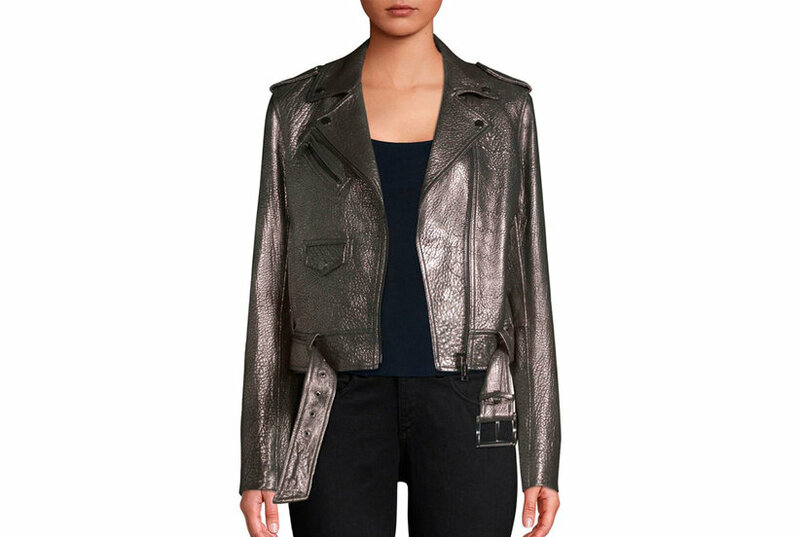 MICHAEL Michael Kors moto jacket in faux leather (polyurethane) with epaulettes snap details. Notched lapels; asymmetric zip front. Long sleeves; zipper vents. Vertical welt pockets. Fitted silhouette. Sits above hips. Polyester; machine wash. Imported. This Moto Jacket Is Crafted In Soft Crinkled Leather With Polished Hardware And A Belted Waist. 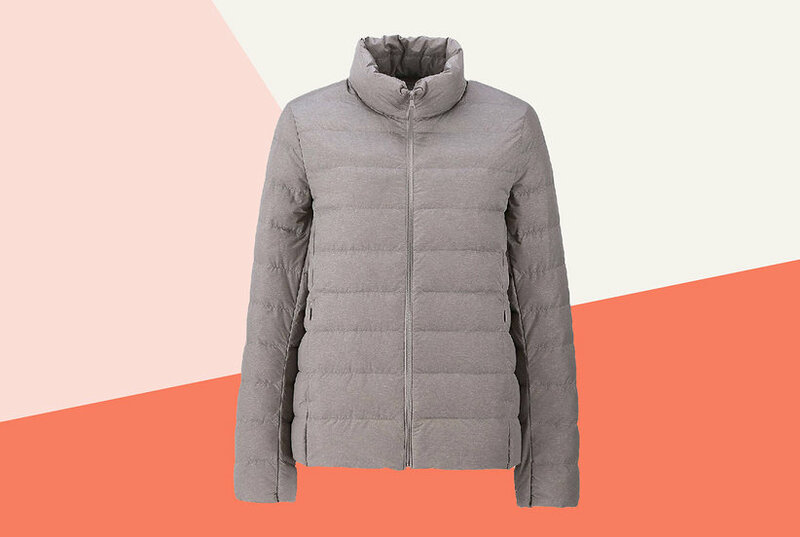 Wear This Iconic Outerwear Style With A Casual T-Shirt And Shorts For An Effortlessly Cool Look. Nicole Miller New York moto jacket in faux leather (polyurethane). Notched lapel; asymmetric zip front. Long, quilted sleeves. Front zip pockets. Classic fit. 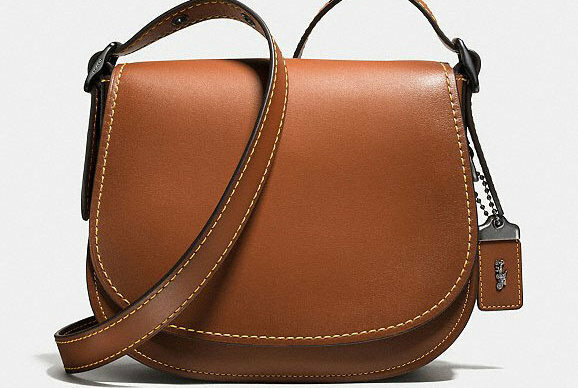 Belted hem. Polyester lining. Imported. 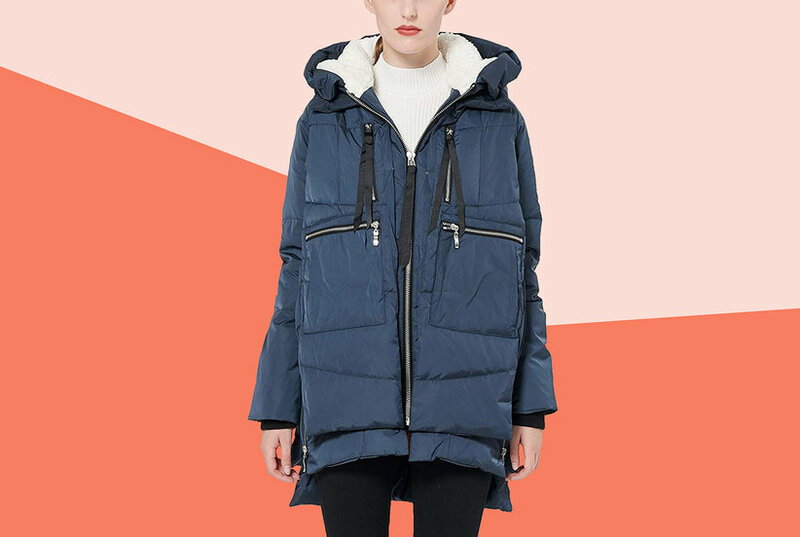 Levi's does moto-chic right with this edgy jacket, styled in sleek faux leather with plenty of pockets throughout and a gleaming asymmetrical front zipper. Levi's brings effortless edge to your style with this flawless moto jacket in sleek faux leather. 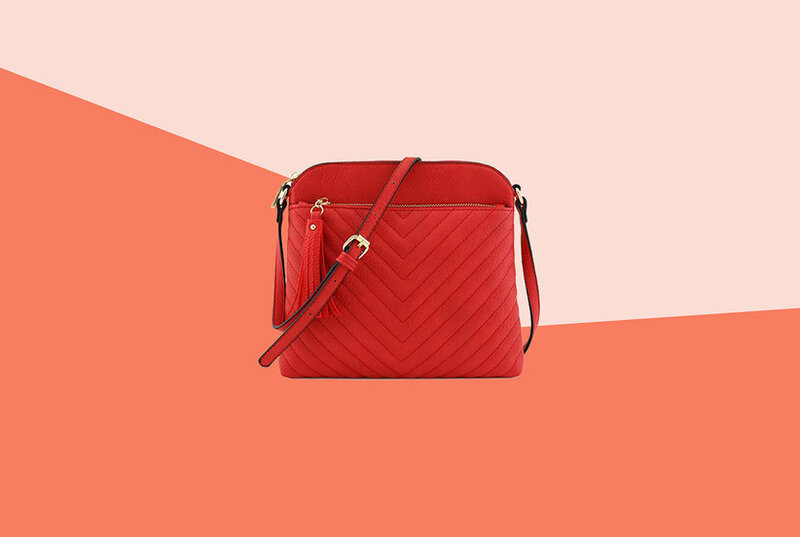 A belted hem, off-set zippered closure and epaulets are classic rocker-chic touches. If you are looking for a pair of moto leggings you can wear anywhere, the SPANX Moto Leggings are for you. 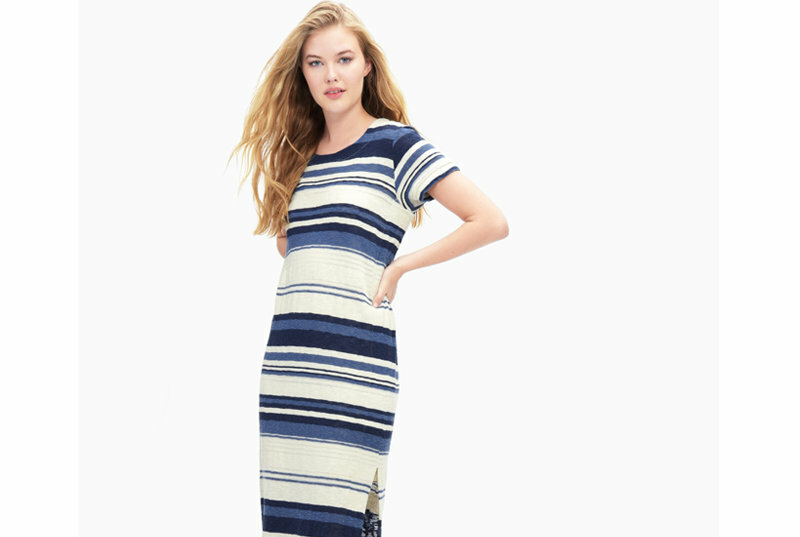 They're comfortable, edgy, and perfect for everywhere from the office to happy hour. 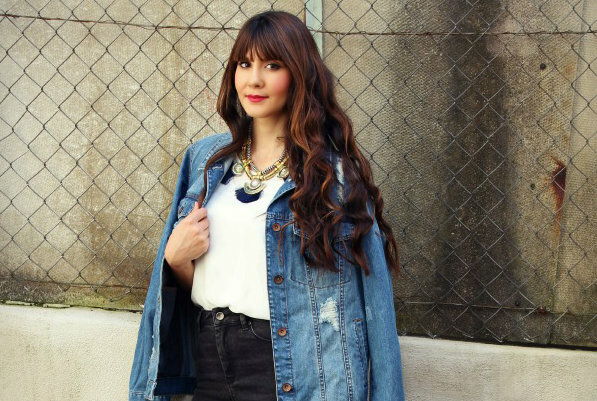 Avoid a professional fashion faux pas with these expert styling tips. 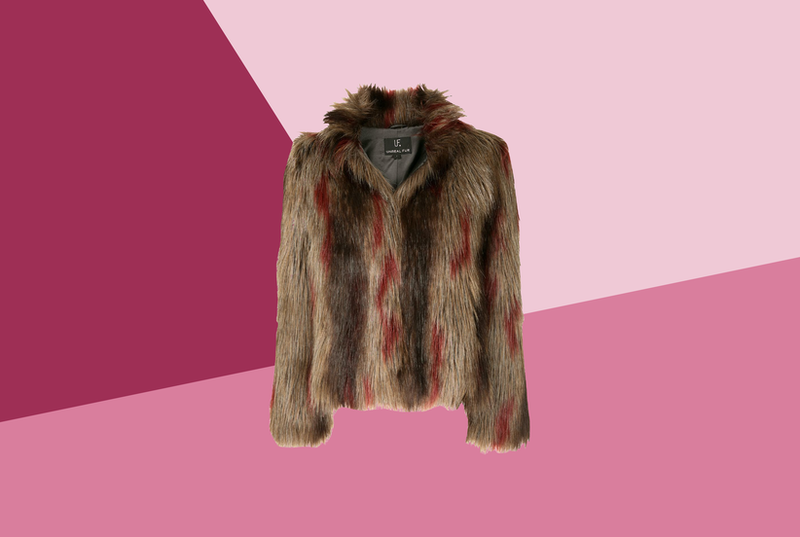 We've found the 11 best faux fur coats and jackets from Kate Spade, Joie, Nordstrom, Saks Fifth Avenue, and Saks Off Fifth. 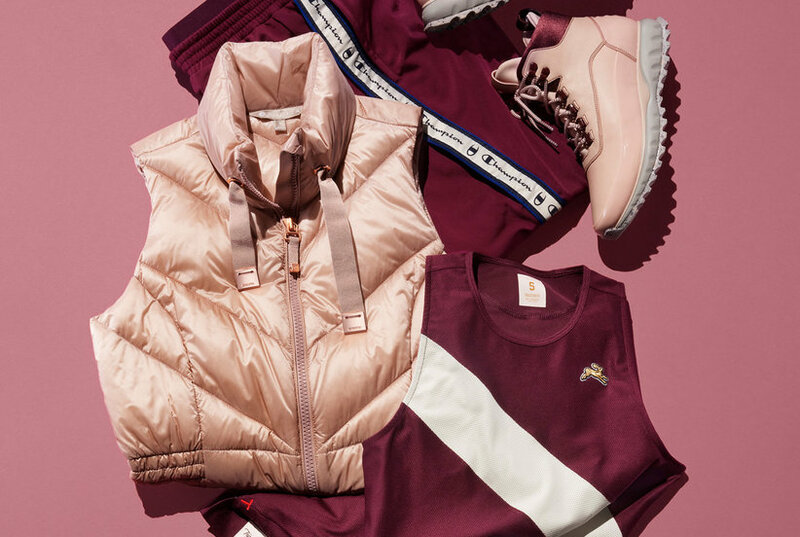 Read on to see why these fur alternatives are more ethical, comfortable and stylish than the real thing. 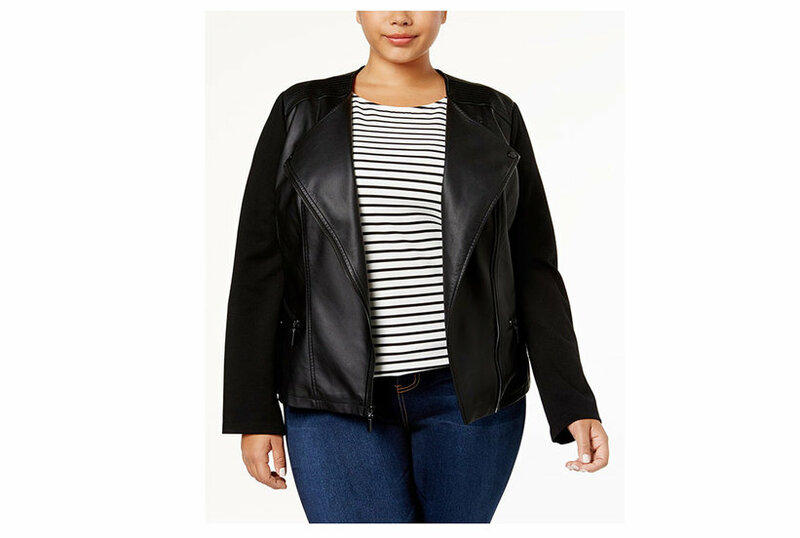 Ribbed, varsity-striped trimming adds texture and a pop of color to the forever-classic, rocker-chic look of this faux-leather moto jacket from Levi's. Romeo & Juliet Couture jacket in faux leather (polyurethane) with floral embroidery. Notched collar; asymmetric zip front. Long sleeves; zip cuffs. Embroidered back. Shoulder button-tabs. Straight hem. Imported.